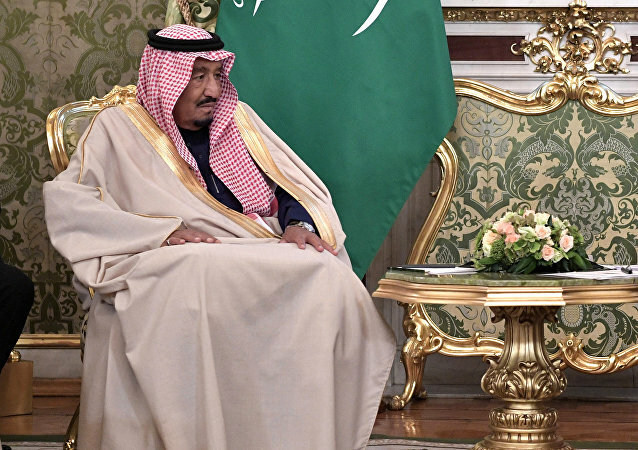 MOSCOW (Sputnik) – Russian Energy Minister Alexander Novak and his Saudi counterpart Khalid Falih are holding a meeting in Algeria, the Russian Energy Ministry said Sunday. Following the withdrawal of the US from the Joint Comprehensive Plan of Action (JCPOA) agreement with Iran, Washington sought to reinstate sanctions against Iran that will enter force at the beginning of November. 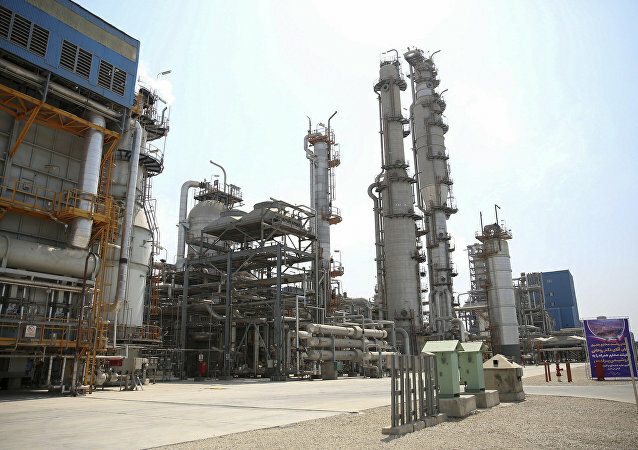 Earlier, the US announced its aim to reduce Iranian oil exports to zero. 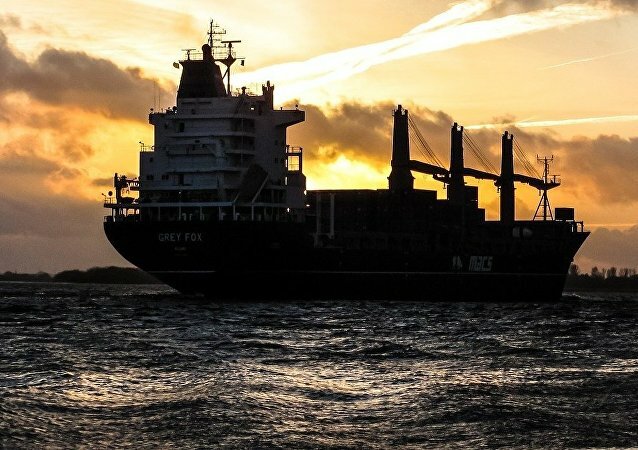 Last year Denmark passed legislation, allowing the government to reject the construction of pipelines in Danish territorial waters for security reasons. Russian Energy Minister Alexander Novak has spoken about Russian moves concerning oil production if the OPEC-non-OPEC deal that expires in March 2018, isn't prolonged. According to Russia's Energy Minister, the country reduced oil production last month as part of a deal with OPEC; the current arrangement will last through March, 2018. 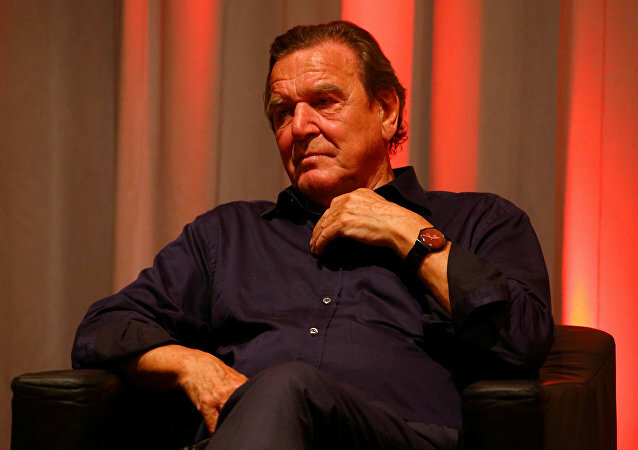 The intention of former German Chancellor Gerhard Schroeder to join the Russian state oil giant Rosneft's board attracted strong criticism in Germany. However, Schroeder's arrival is likely to contribute to the expansion of Rosneft's European footprint and to promote compromise between partners. Russian Energy Minister Alexander Novak and Iraqi Oil Minister Jabbar Luaibi have discussed cooperation in energy, including within the framework of Organization of the Petroleum Exporting Countries (OPEC) and non-OPEC cooperation, according to the Russian Energy Ministry. 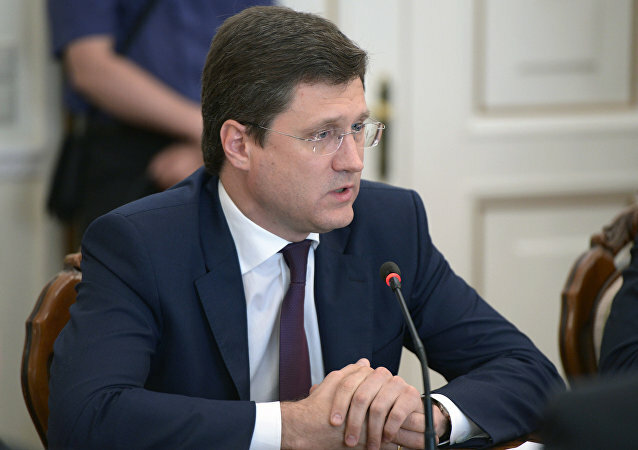 Ukrainian gas transportation system requires modernization to be commercially viable, because most new projects are carried out based on the latest technology, Russian Energy Minister Alexander Novak said Friday. 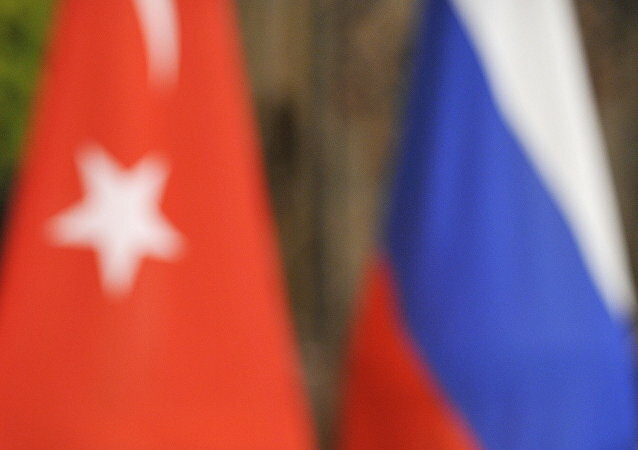 According to Alexander Novak, the investment of Turkish companies in Russia's economy amounts to $10 billion and the same amount was invested in the Turkish economy by Russian businesses. Russian Energy Minister plans to increase gas production in the Russian Far East to 80 billion cubic meters per year by 2035. 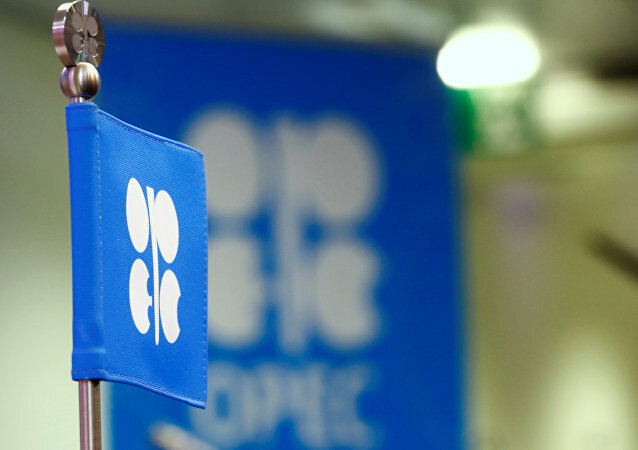 Russian Energy Minister Alexander Novak said Tuesday that Moscow is meeting its obligations on lowering production of oil under the OPEC+ deal on production cuts, reducing output by 307,600 barrels a day in July compared to the previous year. 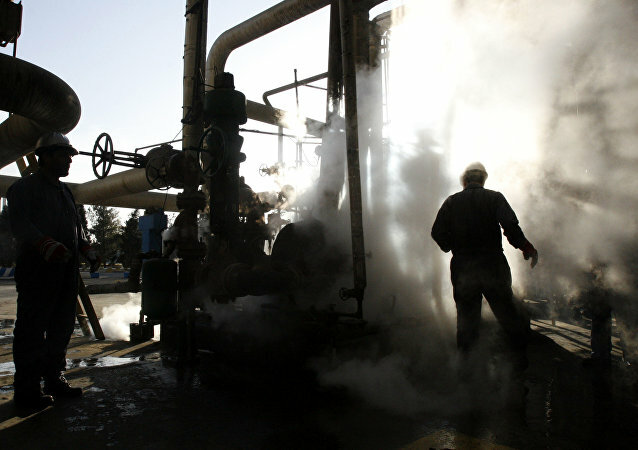 Russian Energy Minister Alexander Novak said Monday that Moscow is open to the monitoring of the country's oil export.